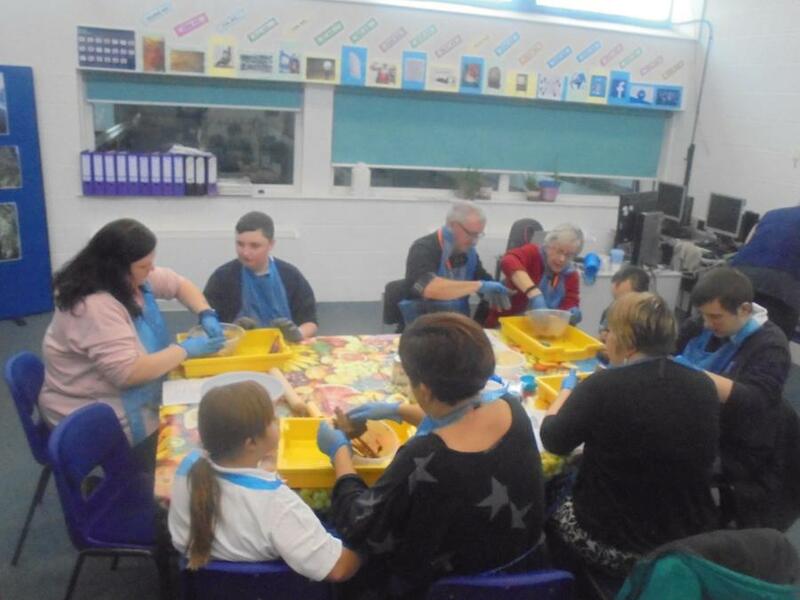 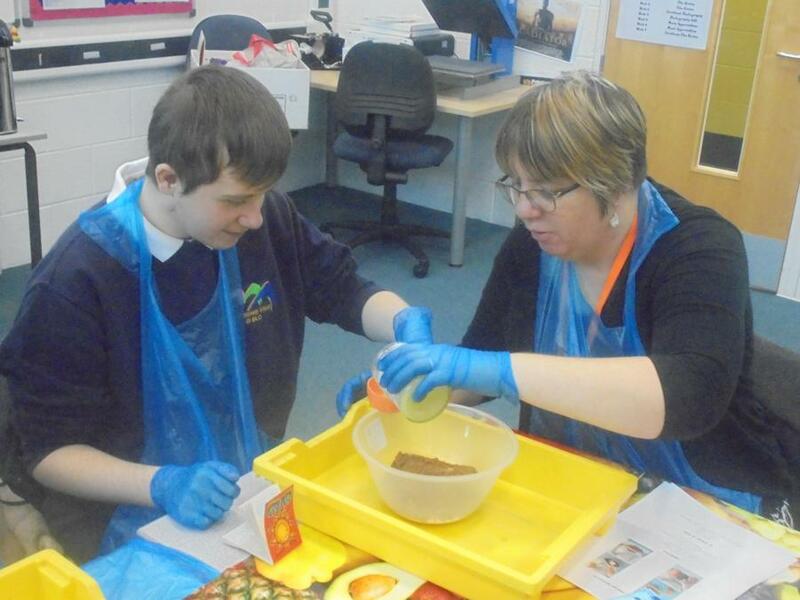 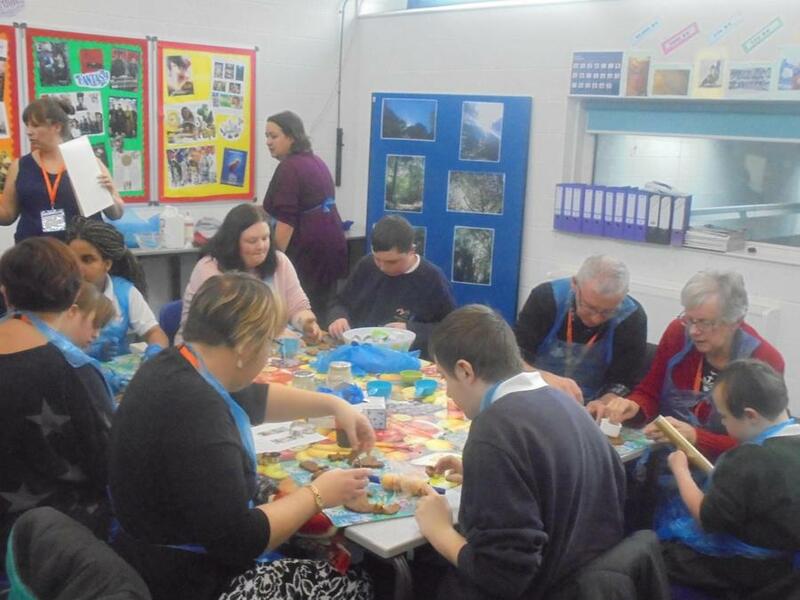 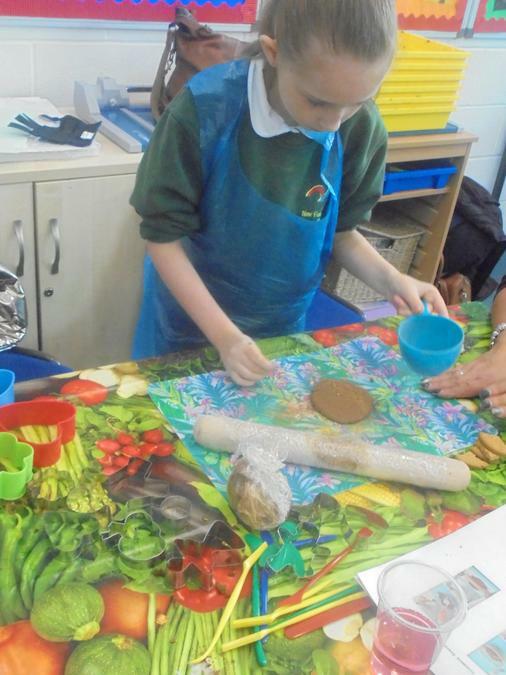 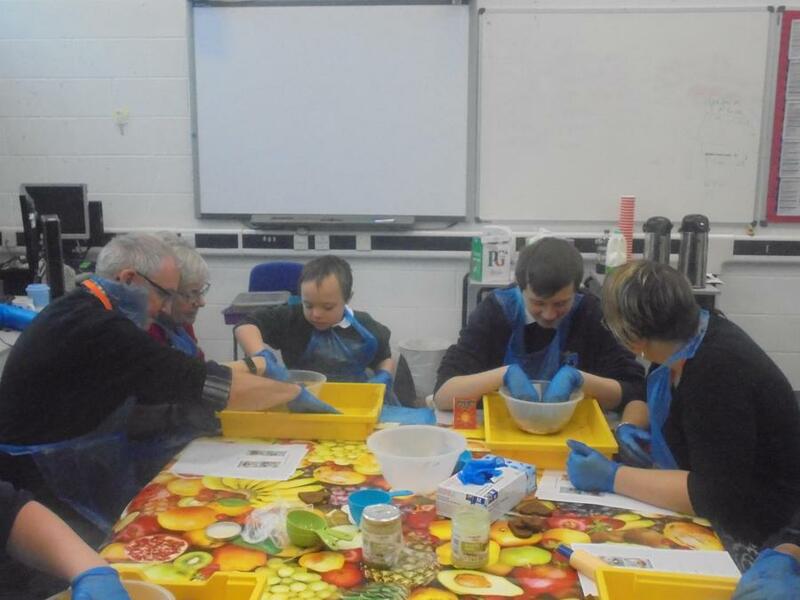 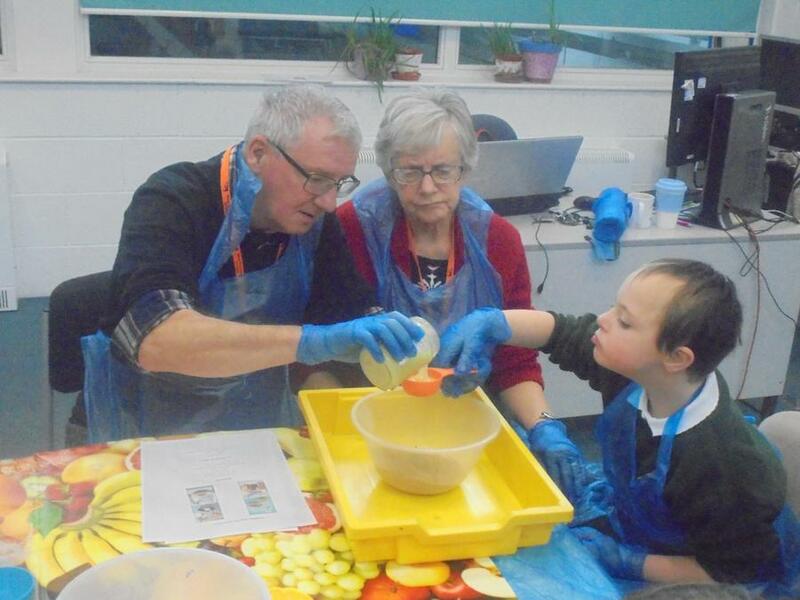 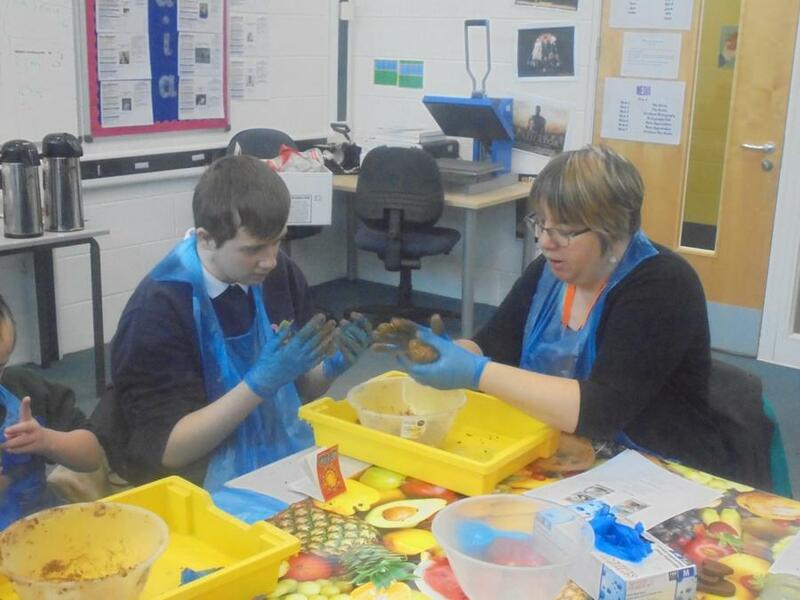 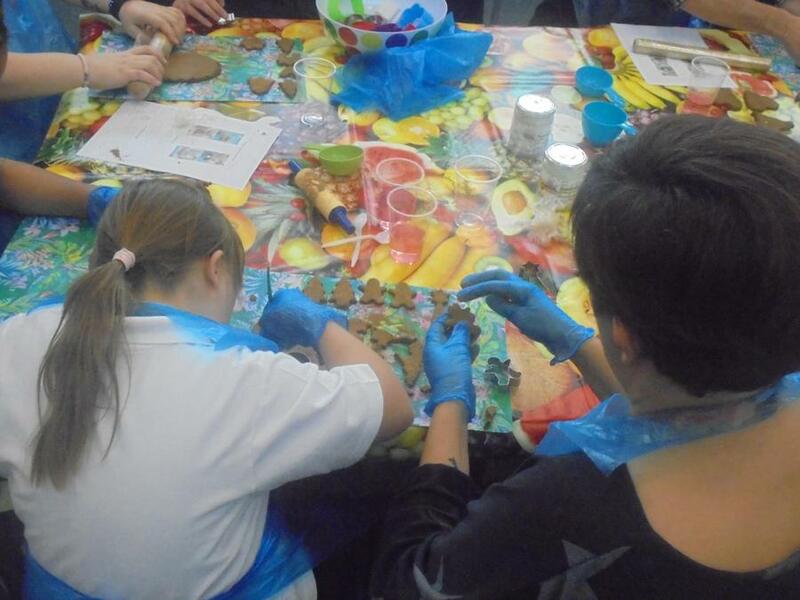 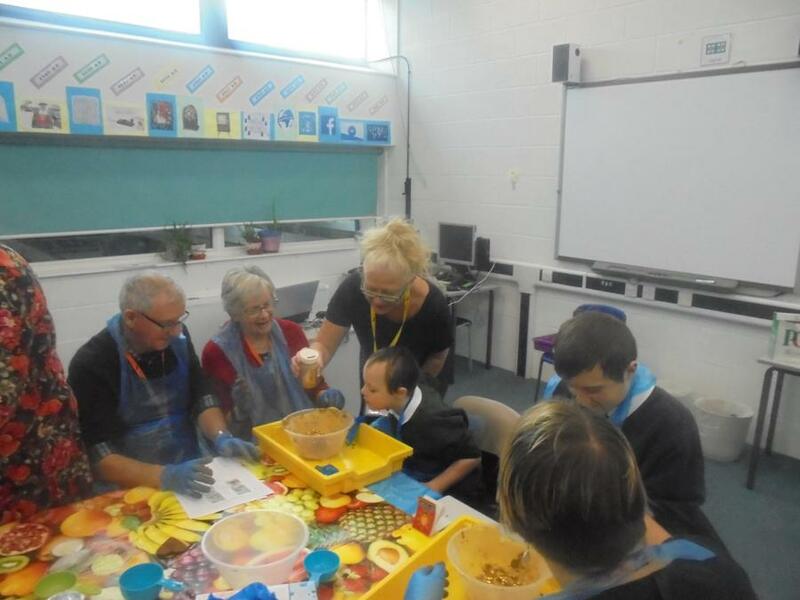 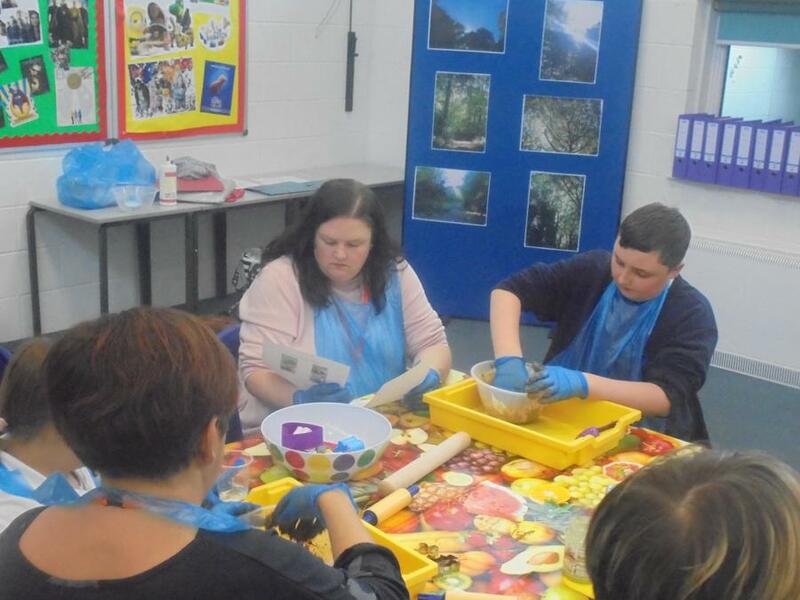 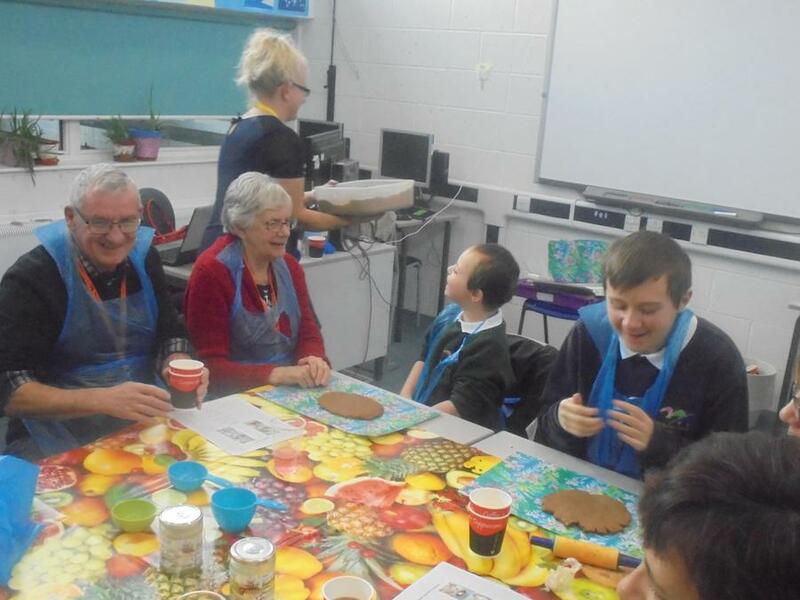 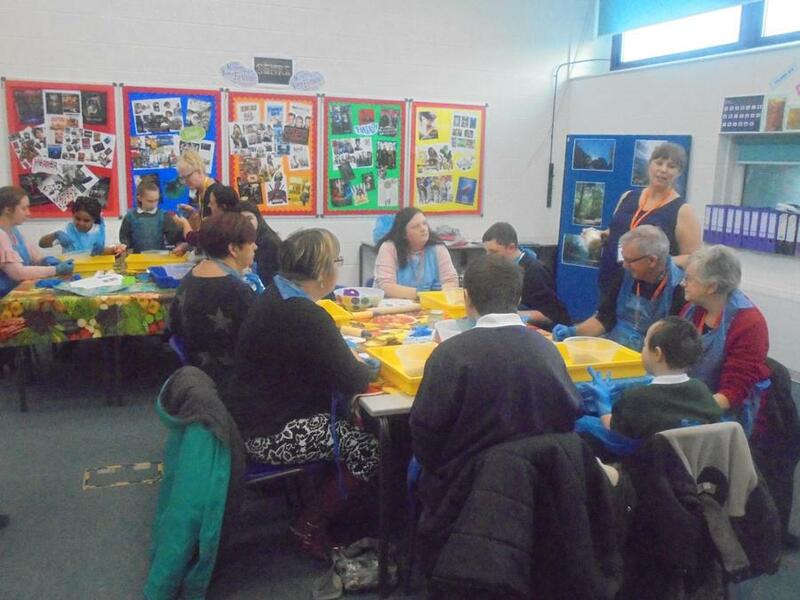 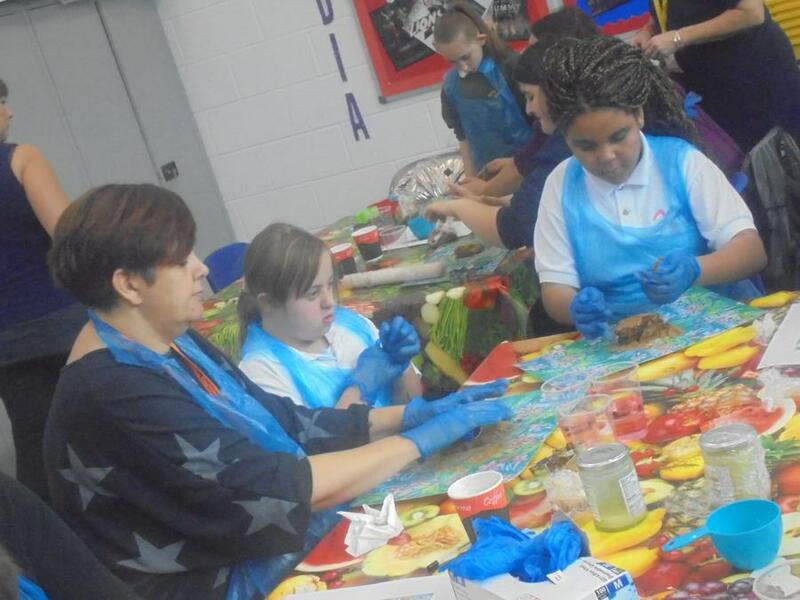 On Wednesday 15th November we welcomed our second group of family and learners to take part in our festive workshop with Bristol Community Learning. 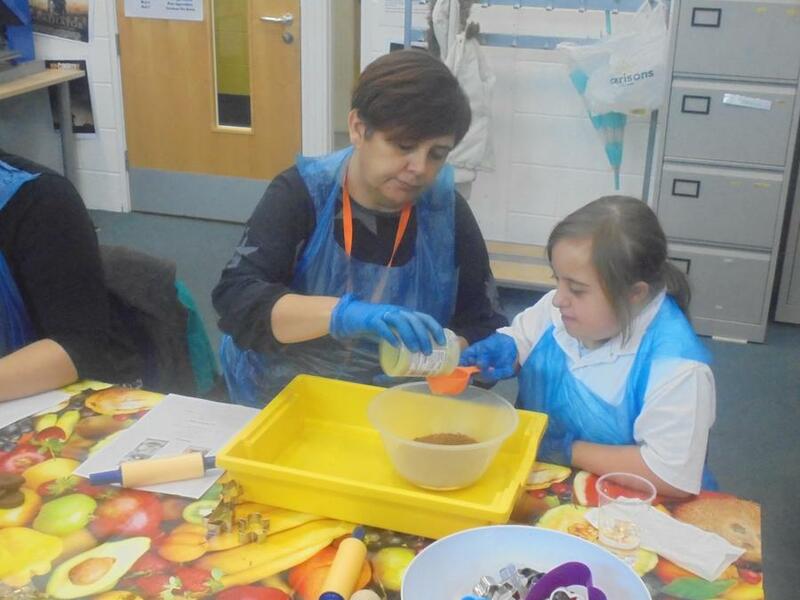 We made cinnamon scented decorations and left the classroom smelling delicious! 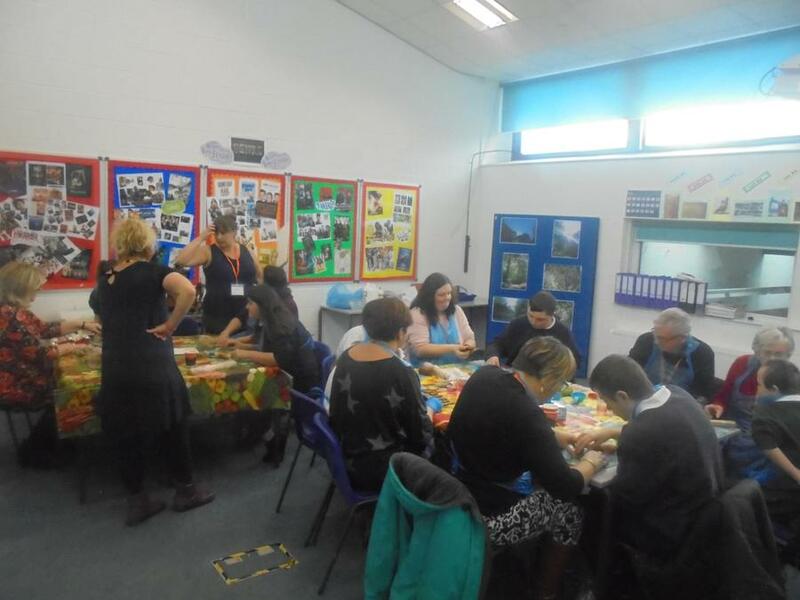 Below are some photos from the morning. 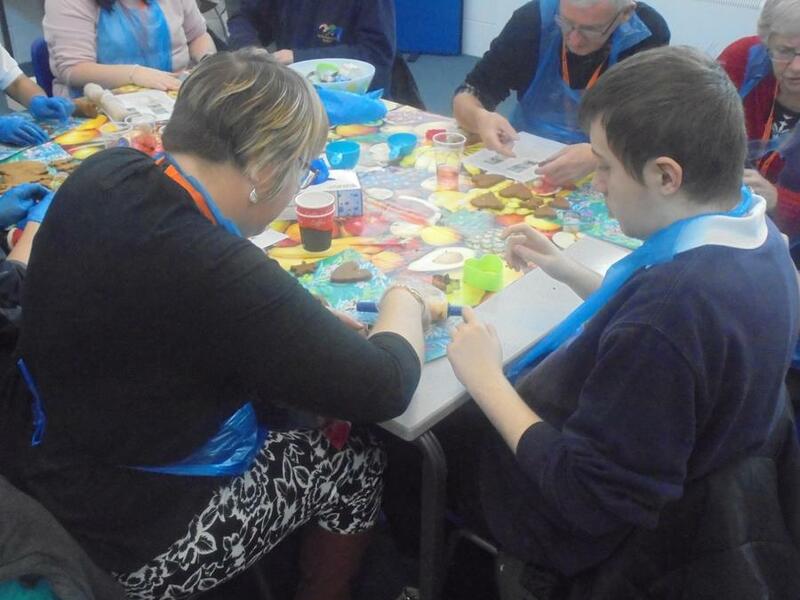 We are looking forward to our first adults only festive craft session taking place next Wednesday 22nd November.